Since biblical times, the land and people of Anatolia have played a major role in the history of civilizations. From the dawn of time it was in Anatolia that the history of humankind began to unfold. Some of the earliest towns ever established existed on its soil. Writing was first employed in Anatolia in the days of the city-states. Thousands of Assyrian cuneiform tablets have been found in the Assyrian colony of Kültepe. These tablets represent priceless windows into their contemporary life. Western travelers were puzzled when they first discovered the immense ruins of Boğazköy (Hattusas-the Hittite capital city) in the 19th century. But the memory of the Hittites had not perished completely since there is after all a famous reference in the Old Testament to “Uriel the Hittite”. And so we began to discover that the unique art of the Hittites developed from a happy cross-fertilization of the cultures, between the indigenous Hattic and immigrant Indo-European people. About 1250 B.C. another onset of invasions began and the civilizations of the Hittites and their neighbors the Mycenaean Greeks were destroyed so thoroughly that, as we have seen, all memory of the Hittites was lost until modern times. In Central Asia Minor, the Phrygians created a great civilization, which belonged essentially to the Greek sphere while also being strongly influenced by the Neo-Hittites and Urartians. Tour participants are met by a Peten staff member upon their arrival and then transferred to their hotel for an easy check-in. The small group of participants is introduced to key staff members along with their fellow travelers over a welcome cocktail before sitting down to a group dinner. This morning after breakfast, we have a lecture on the early civilizations of Anatolia and Pre-Hittite Anatolia before visiting the Ancient Orient Museum (part of the Archaeology Museum), which consists of the Pre-Islamic Arabian Art, the Egypt, Mesopotamia, and Urartu Collections as well as the Cuneiform Documents. 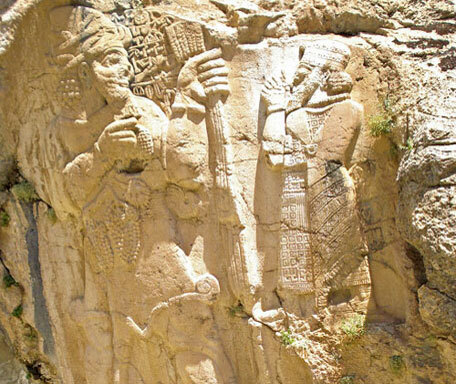 You will see unique artifacts such as the stele of the Akkadian King Naram-Sin, showing the borders of the Akkadian State in the era of Naram-Sin. Also to be found is the Treaty of Kadesh, the earliest peace treaty known, along with the Tablet Archive containing 75,000 cuneiform documents with one of them being described as the world’s oldest known love poem. 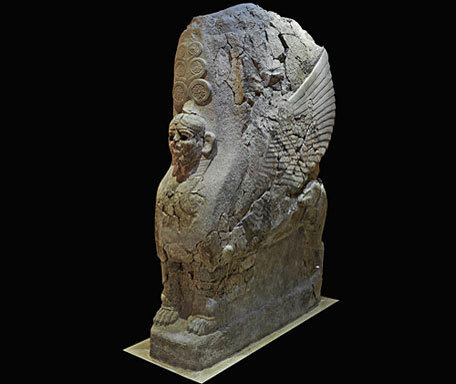 The Yerkapı Sphinx, dated to the 13th century BC, was found in the upper city walls of Boğazköy, capital of the Hittite Empire. 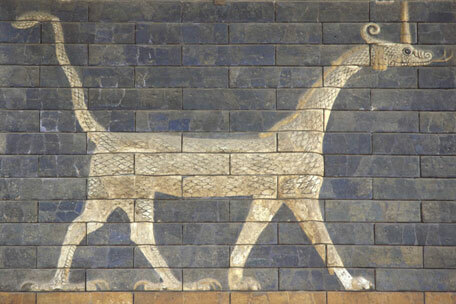 Other notable pieces at this museum are the Code of Hammurabi and The Ishtar Gate. The Statue of Lugaldalu, the most important artifact from the ancient city of Adab and the Egyptian tomb finds are also housed in this museum. We take a morning flight (TK2134 Dept tm: 09:00 Arr tm: 10:05) to Ankara, the capital of Turkey. 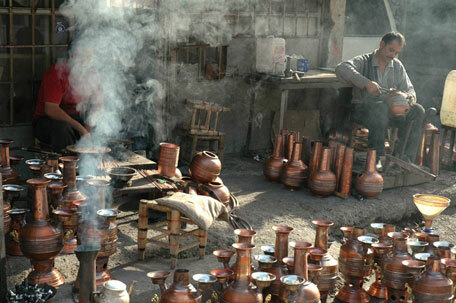 It is a thriving metropolis of over 5 million people with a lively cultural and social scene. We visit the Museum of Anatolian Civilizations which has the finest archaeological collection in all of Turkey. Housed in a 15th - century caravansary and covered bazaar constructed under the reign of Mehmet the Conqueror, the museum contains a remarkable record of every civilization that passed through Anatolia as far back as the caveman. The day will also include ample opportunities to wonder and drive through interesting neighborhoods and narrow streets where you will be able to absorb the ambience of this capital. Gordion is one of the most important archaeological sites in the Near East, occupied for more than 4,000 years from the Bronze Age to modern times. It had a strategically important location in what is now Central Turkey. Its heyday was in the first half of the first millennium BCE when it was the royal capital of the powerful Iron Age kingdom known as Phrygia to the Greeks and Mushki to the neighboring Assyrian empire. It was a major population center, with an urban fabric spread over two kilometers dominated by monumental buildings and fortifications and over 100 elite burial mounds. Its fabled king Midas, in myth cursed with asses' ears and the "golden touch," was actually a real figure, and it was here too that Alexander the Great was said to have cut the famous Gordian Knot. Since 1950, Gordion has been extensively investigated by the University of Pennsylvania and other institutions, in over 30 annual excavation campaigns. This morning we drive on to Kaman-Kale höyük, a site being excavated by a Japanese team under the leadership of Dr. Sachihiro Omura. Here there is evidence of a community of more than 10.000 that lived within this territory. City walls surrounding the mound site are approximately 1 km long. A temple, storage facilities and city gates are some of the important archaeological features to be seen. Other findings include tablets, pottery, stamps, stamp seals, painted earthenware, bulae and animal figurines in materials made of bronze, iron, wood, ceramic, copper and bone. 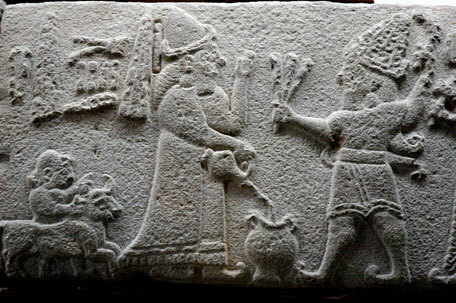 Most artifacts belong to the Assyrian Colonial period and the Hittite Kingdom period. The work is being carried out under the sponsorship of the Japanese Crown Prince, an avid gardener, and the house and facilities at the dig include the biggest Japanese garden (outside Japan) as well as a garden populated with plants native to Turkey. One of the objectives of the Kaman-Kalehöyük excavation research is to construct a cultural chronology of the site. The research has led to some new ideas about the ancient history of Anatolia. Artifacts that raise new opinions about when the Iron Age began are excavated one after the other. We visit the Kale Höyük Archaeology Museum at the end of the day as well as allowing some time to wander the streets to absorb your new found knowledge. This morning we drive to the newly opened Yozgat Museum. Here we see the very interesting Kerkenez room containing newly displayed artifacts, afterwhich we explore Pteria, presently known as Kerkenez. In the Imperial Hittite period, it was here on the sacred Mount Daha, in the Hittite’s second largest city, that the Great King performed religious rites during the annual spring festival. Whether the mountain retained vestiges of sanctity into the middle of the first millennium B.C. and, if so, what influence such memories might have played in the selection of the site for a new city, is unknown. Pteria was founded following a six-year war between the Lydians and the Medes, which culminated in the “Battle of the Eclipse” on the afternoon of May 25 in 585 B.C. We will be guided around this site by the project leader. We will lunch with the excavation team in the village of Şahmuratlı. In the afternoon we drive to Alacahöyük. 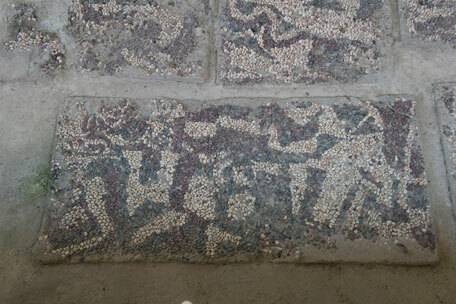 It is at this site that many of the most famous ancient Anatolian emblems, like the deer and sun disc, were discovered. This site lies on a plain where we can see the ground plan of the Hittite and pre-Hittite buildings. The Sphinx Gate is the most impressive thing on the site. 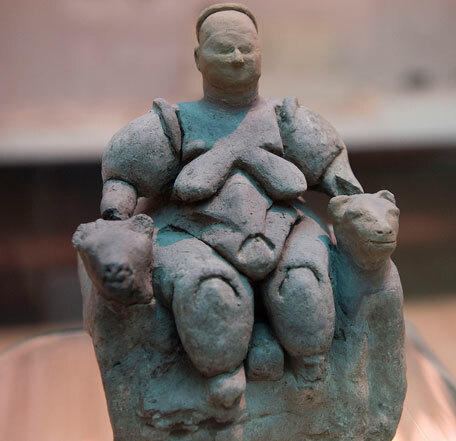 We learn more about Alacahöyük in its museum on the site as well. This morning we visit one of the best local museums of Turkey, the Çorum Museum. The displayed objects are arranged in chronological order, dating back to the Chalcholitic Age-the oldest period (6000-3000 B.C). This landlocked farming city is famous for its roasted dried chick peas (“leblebi”) so make sure you try some as you explore this town. We then continue to the very interesting Hittite city, Şapinuwa, which is currently under excavation by a Turkish team from Ankara University. Today the Şapinuwa (now modern day Ortaköy) excavation is supplying extremely important data to the archaeological world. 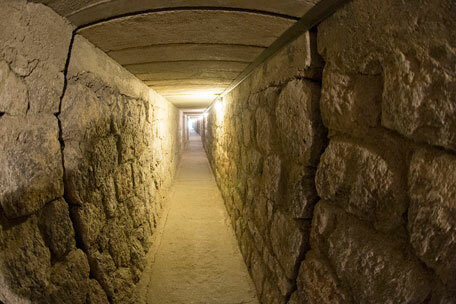 The architectural materials, excellent construction technique, the symmetrical ground plan, and the valuable cuneiform archive found at this fascinating site are shedding much needed light onto life here thousands of years ago. On the tablets found in this archive, places and personal names appear very frequently. We join the Project directors, Prof. Aygül and Mustafa Suel or a member of her staff, for an insider’s view of the excavations at Şapinuwa. This morning we set out to visit the Hittite capital at Bogazkale, a UNESCO World Heritage Site, which was at the height of its prosperity around 1400 B.C. The city of Boğazköy-Hattusha, as the Hittites called it, was the capital of a mighty empire, which stretched as far south as Cyprus and all the way to the Aegean. The majestic setting and massive size of the former city is unrivaled. We will spend the whole morning with the director of the project, Dr.Andreas Schachner, who will take us to the latest excavated sites. 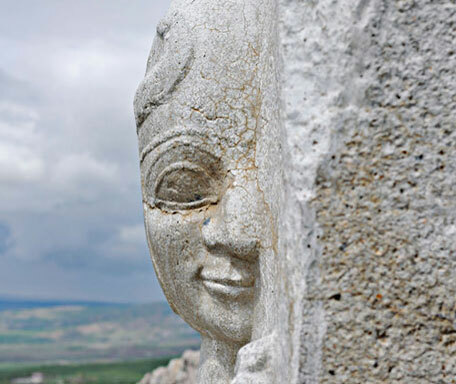 We visit the main religious center of the Hittite Kingdom, Yazılıkaya. This is a spectacular outdoor shrine where powerful gods marched across the cliff face. We learn more about the daily life and activities of the Hittites when we visit the small, wonderful local museum of Bogazköy. Overnight at the Hilton. We drive towards the southeast to heart of the center of the fertile Kayseri plain to visit Kanesh (Kültepe) and Karum. We first stop at the dig house to meet the excavation team and have lunch with them and then Prof.Dr.Fikri Kulakoğlu or one of his colleagues takes us to the upper city and the trade center of the city. 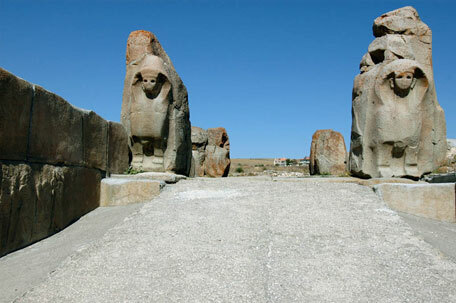 The primary importance of Kültepe is due to it being the site of the earliest Anatolian written documents. The clay tablets were written in an ancient Assyrian dialect, using the cuneiform script. We also visit the Kayseri Museum and you will have time to explore old Kayseri which is full of Ottoman mansions and some Armenian churches. After breakfast we drive up to the Gölü Dağı (lake mountain elevation 2143m) on a local tractor ( so be ready for a bumpy and adventurous ride !). Here we will visit the ruins of a late Hittite city that was destroyed by fire in the 8th century B.C. Inside a defensive wall, which had four gates, are the remains of several buildings separated by narrow lanes. Then we continue to the impressive aceramic Neolithic mound of Aşıklı Höyük, the earliest settlement in Central Anatolia, where Prof. Mihriban Ozbasaran and her team will meet and guide us with a big smile. This morning our journey to the Neolithic site of Çatal Höyük, probably the most important archaeological site in Turkey. Discovered by James Mellaart and excavated in the 1960’s, work here revealed that it’s Neolithic and Bronze Age cultures were remarkably advanced. Lunch will be at the excavation house with the team. 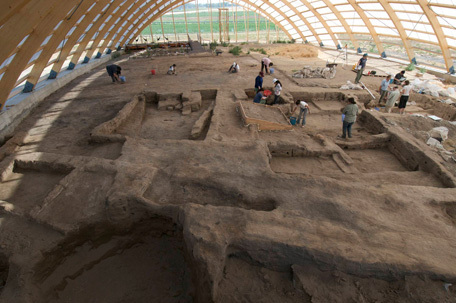 We join a member of the excavation team for an insider’s view of the excavations at Çatal Höyük. We take the afternoon flight to Istanbul. After breakfast participants are transferred to Atatürk International Airport to catch their return flights. The itinerary involves a good deal of walking. Good comfortable footwear is therefore essential. It should be pointed out that the tour might not be suitable for passengers who require assistance or who have difficulties with mobility. Please make sure you enjoy hiking to remote archaeological sites, good local food and cultural interaction. 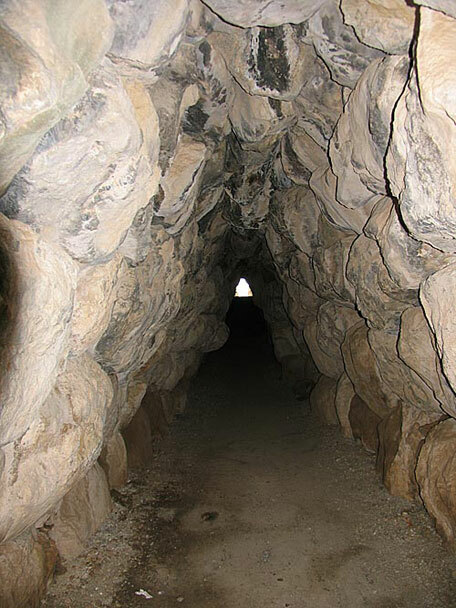 The excavation season in Turkey is through the months of June, July and August. This gives us the opportunity and privilege of meeting the excavation teams, the project directors and local archaeologists on these amazing sites. Meticulously prepared tour folder with maps and information to help the participant get the most from the tour. Donations for the archaeological projects.